I'm a little late to this party but greeting me on my return from work yesterday were two packages of Criterion beauty. 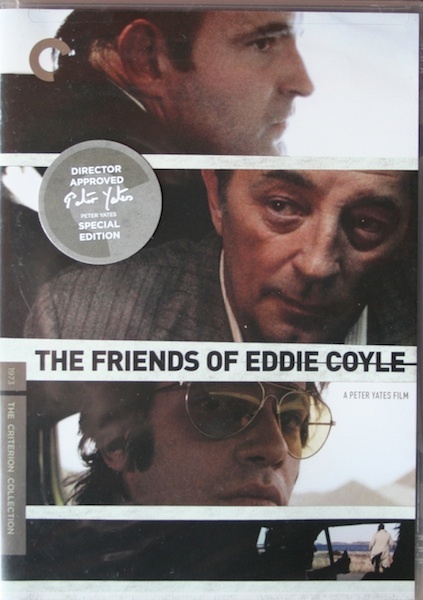 First is the dvd of Peter Yates' The Friends of Eddie Coyle, my review of the film is here. I'm really pleased to finally have the disc and am eager to both re-watch this crime classic and listen to Yates' commentary. Compared to other Criterion releases, there isn't much else in the way of extras on this release but with a film as great as this one, I really don't mind. 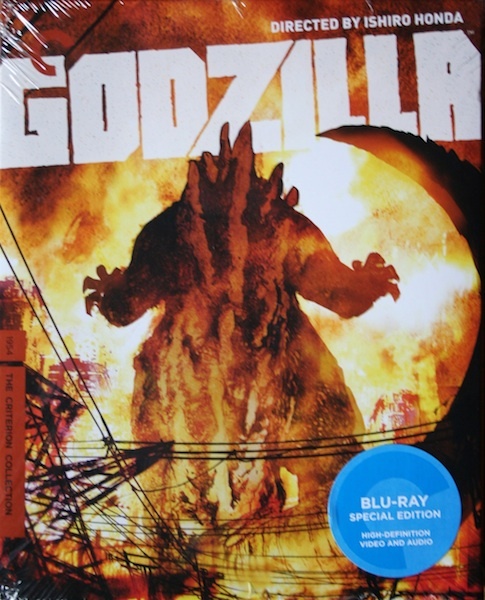 The second one is Ishiro Honda's Godzilla, not a film I ever expected to see Criterion release but here it is, and on blu ray too. A much more lavish package this one, and one I cannot wait to dig deep into. It's hard to believe some people are still under the misapprehension that blu ray as a format does nothing for older films. This couldn't be further from the truth, to choose just two of many examples, Criterion's Seven Samurai and Warner's The Searchers prove conclusively just how much of a benefit an older film can receive from the upgrade, not only from the increase in resolution but also in how film like the image can look. The Friends of Eddie Coyle looks like my kinda flick. And that Godzilla cover rules!! Don't you love it when you come home from work and find a badass package waiting for you? Always makes your day so much better. Two more great offerings from Criterion. I'm a big Robert Mitchum fan, so every release in which he stars is welcome. EDDIE COYLE is a fine one. By the way, definitely do not miss him in Criterion's THE NIGHT OF THE HUNTER, the only film directed by Charles Laughton. A for Godzilla, I already owned the fine 2-disc release from Toho/Sony/ClassicsMedia (both films, audio commentaries and some extras), but I bought the new Criterion anyway. I mean, one can never go wrong with a Criterion release, right?. It's definitely a worthy addition to my collection. Just be aware that some of the supplements listed on the back of the slipcase as being on disc 2 of the Criterion release are actually on disc one. I wrote to Criterion about this and was told that to preserve the best quality on the second disc, some of the extras were put on disc one. 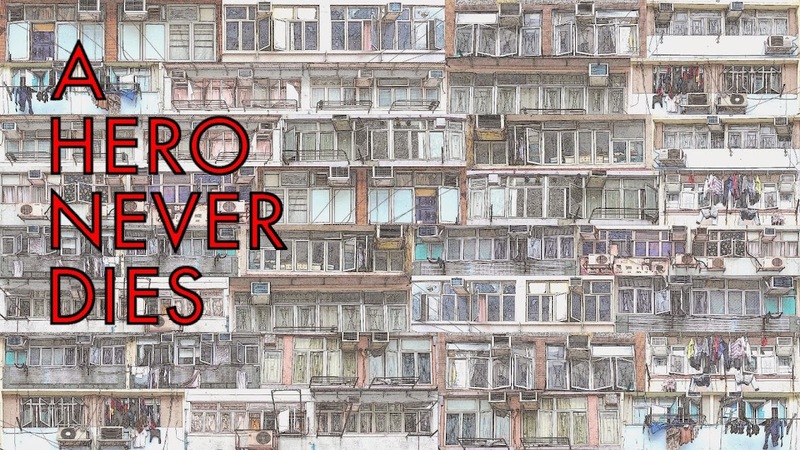 Meanwhile, the slipcase had already been printed for the initial run. Just be aware that all the great extras are there, just that some are on disc 1, not 2. The Friends Of Eddie Coyle is a great movie. Mitchum at his best. I want those both so bad. Especially Godzilla even though I already have the Media Blasters disc...but it's got a lot of problems like combing. I'll probably keep it for some of it's extra's though. The pop up in the Godzilla disc is cool too. Some people have complained that the design in the packaging looks more like the later day Godzillas...but that's not enough for me to not want to pick this up.